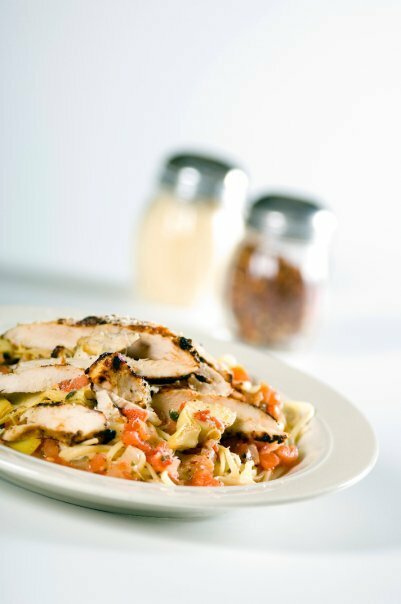 Interurban in Edmond offers a wide selection of food to accommodate even the pickiest of eaters. From burgers and steaks to pizza and pasta, this restaurant has it all. Start off with an appetizer such as Southwest egg rolls, Cajun seafood queso, fajita nachos or spinach and artichoke dip while you look over the extensive menu. 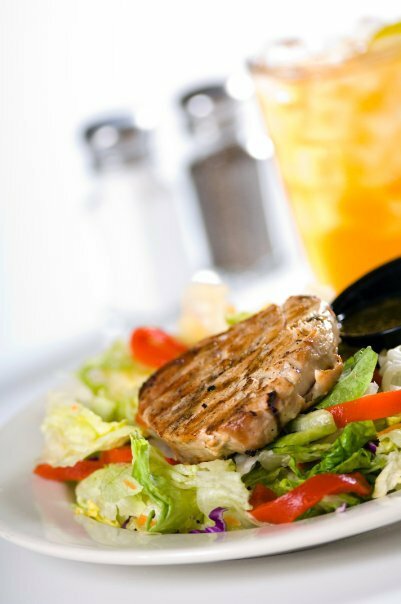 Opt for a refreshing and filling salad like the fried chicken club salad, Oriental chicken salad, Saint Helena spring salad or the salmon wedge, or try a flavorful sandwich such as the California club, the Okie pig or honey chicken sandwich. There are many variations of burgers to be found at Interurban, including the honey pepper bacon burger, old-fashioned burger and the ranch burger. 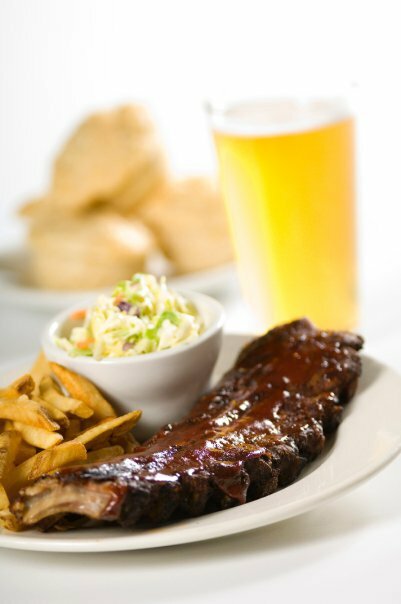 Try an entree from the grill like teriyaki chicken, grilled salmon, bacon-wrapped shrimp or Chelsea's honey chicken. Each entree is served with a delicious beer muffin and honey butter. Interurban serves USDA angus beef steaks, including an 8 oz. top sirloin, an 8 oz. filet, a 12 oz. New York strip and a classic ribeye. 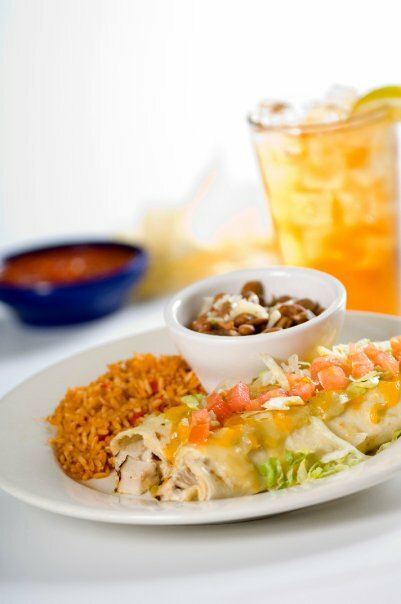 Order a Tex-Mex meal like ultimate fajitas, the bueno burrito, beef enchiladas or quesadillas, all served with chips and salsa. Sample one of the pasta selections including Cajun seafood pasta, whole wheat pasta with vegetables and Heather's macaroni and cheese, or try a hearty classic supreme, margherita, Hawaiian or traditional pepperoni pizza for a cheesy treat. Located on E Danforth Rd just west of N Bryant Ave.